This morning tour is to explore the fantastic view of face watching ceremony of the Mahamuni Buddha image and the ways of life of the monk. Experience the morning unique view of the famous U Bein bridge. All about the Morning visit in Mandalay. Who would love this tour? 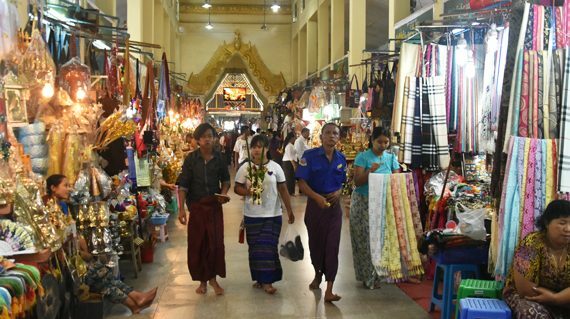 Early morning at about 3:45 am – Pick up at your hotel in Mandalay and transfer to Mahamuni Pagoda to see the amazing face washing ceremony of the Buddha image. 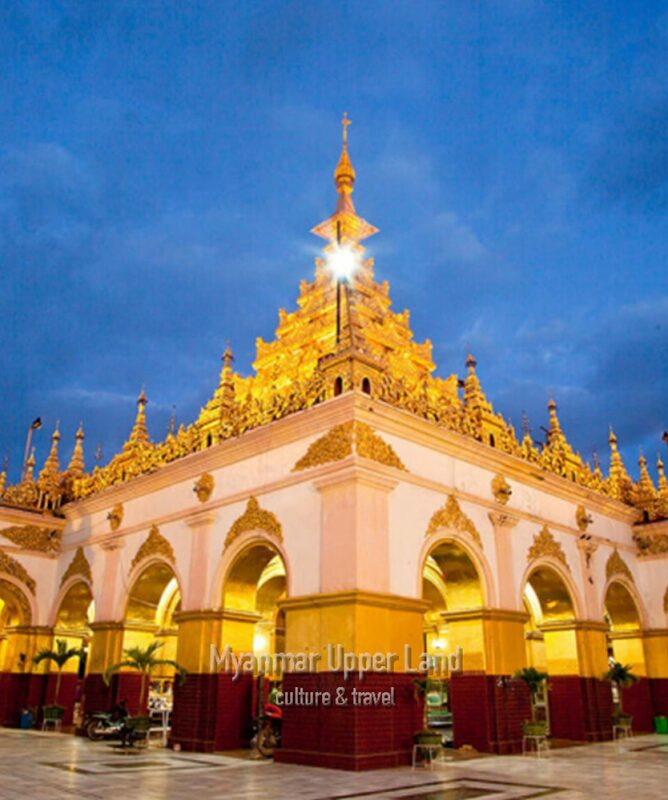 Mahamuni Pagoda which is highly venerated in Myanmar and central to many people’s lives, as it is seen as an expression of representing the Buddha’s life in Mandalay is a must see for tourists who come to Mandalay. In fact in this particular ritual/ceremony, as we all know that the statue doesn’t open his mouth, so just imagine that the head monk just washes the Buddha’s lips, the Holy face and the Buddha’s teeth are washed over and over again with a cloth. Of course, the locals who treat this Buddha with the utmost reverence, believe he is alive. The repeated rhythm of the classic music by the traditional lives instruments ease the visitor’s and participants’ mind in a relaxing way at the beginning of the ceremony. It’s the only one place in the world and Myanmar to see a fantastic view of face washing service early morning. It happens on a daily basis. 5:00 am – See the many monks who are coming from their monastery by queueing and holding a bowl for their foods. After that go to the tea shop and taste Myanmar tea and snacks with local people. 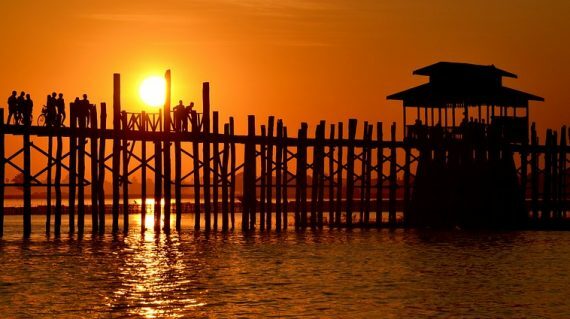 Continue outskirt of Mandalay city to explore the famous U Bein (wooden) bridge for sunrise during peace and silent. Charming surrounding scenery will attract you for your pleasure. Now morning tour is finished, and you will be transferred back to your hotel. Can I book this tour in last minute?I am solo traveler and can I book this tour?Do you offer other services for my extension trip? Can I book this tour in last minute? This tour cannot be booked in the same day of departure. We recommend you to book this tour at least 15 hrs in advance to have secure arrangements especially in high season (October to March). We offer other travel related service such as domestic flight tickets, hotel bookings, Tour guide services, other transportation services and extension tour packages depend on your request. 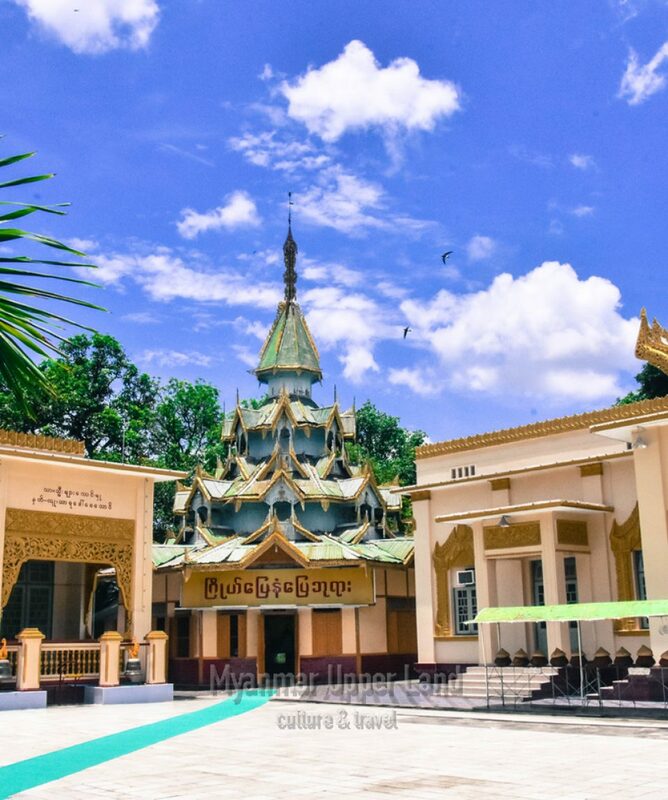 We did two short tours in Mandalay with Myanmar Upper Land Culture & Travel - their early morning tour (starting at 4am to see the Buddha face washing) and the full day ancient cities tour. We thoroughly enjoyed both of them. Our guides (Kyaw for the morning and Papa for the full day) were really good - informative and attentive. The Buddha face washing followed by an early morning stroll along UBein bridge were real highlights (we also visited UBein for sunset on the full day tour and whilst it was spectacular it was far more crowded so we were very pleased we did both). I highly recommend this company and these tours.